Closing B2B sales can require a large investment of resources — time and money. If your business wants to get the most return on that investment, it doesn’t make sense to ignore the ways marketing can set sales up for success. 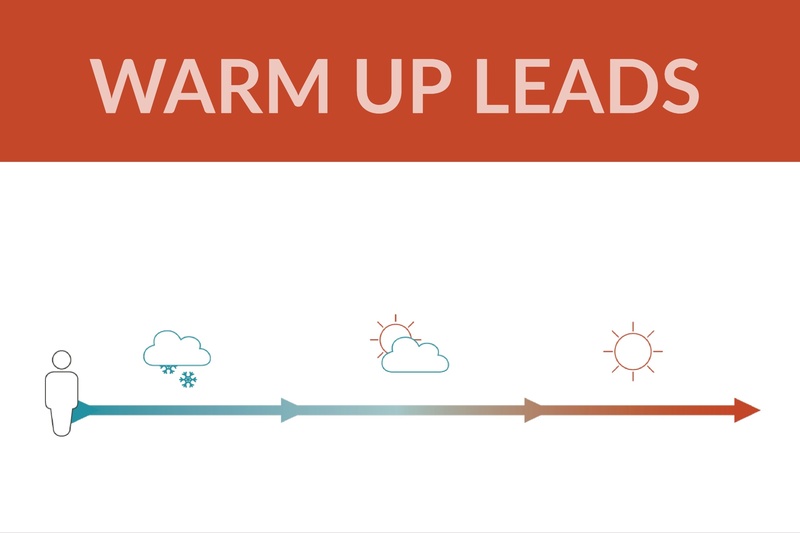 Automated lead nurturing has the potential to significantly impact the effectiveness of content marketing in developing sales. 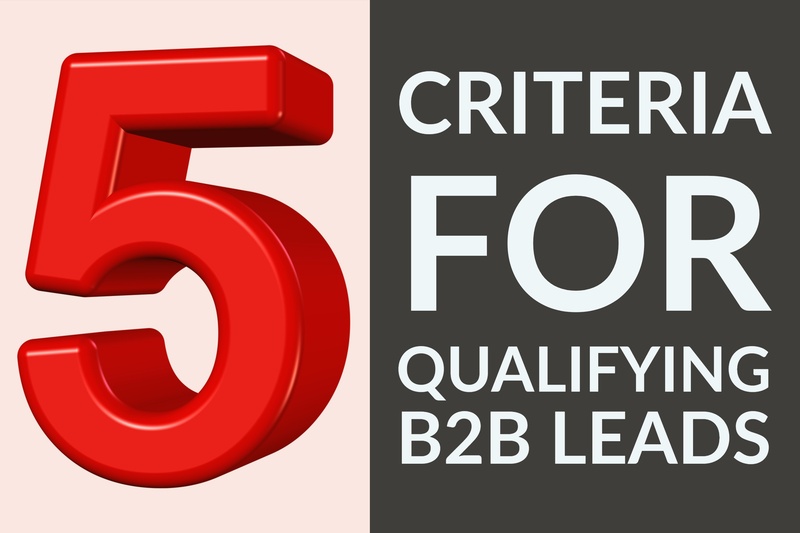 In fact, according to DemandGen, two-thirds of B2B marketers using lead nurturing saw at least a 10 percent increase in sales opportunities, with some seeing an increase of as much as 30 percent. 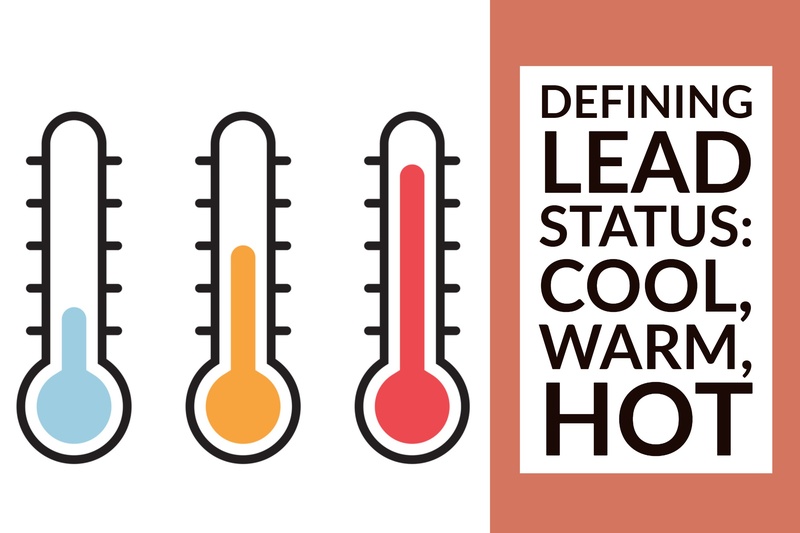 Not every lead or contact in your database has the same potential or needs the same things. They shouldn’t all get the same emails or see the same calls-to-action on your blog posts. 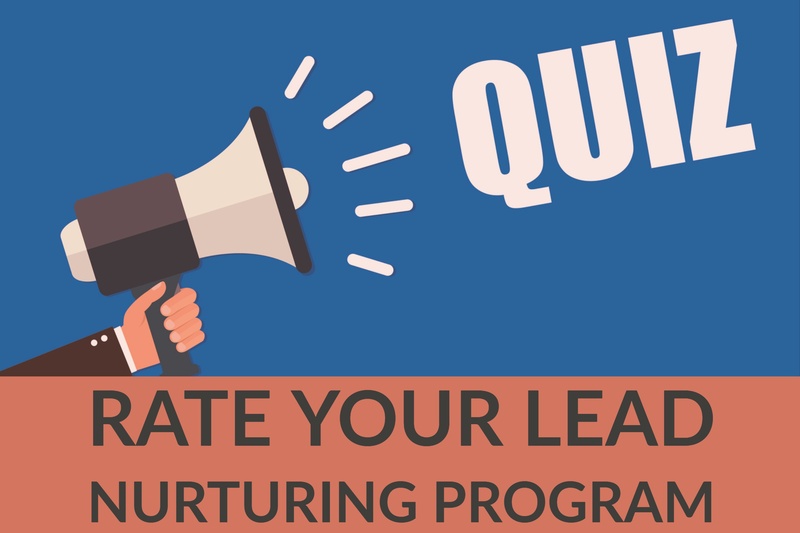 If you’ve been using inbound marketing and automated lead nurturing for a while, chances are your list of contacts includes a number of leads who downloaded one piece of content, but then went dark.